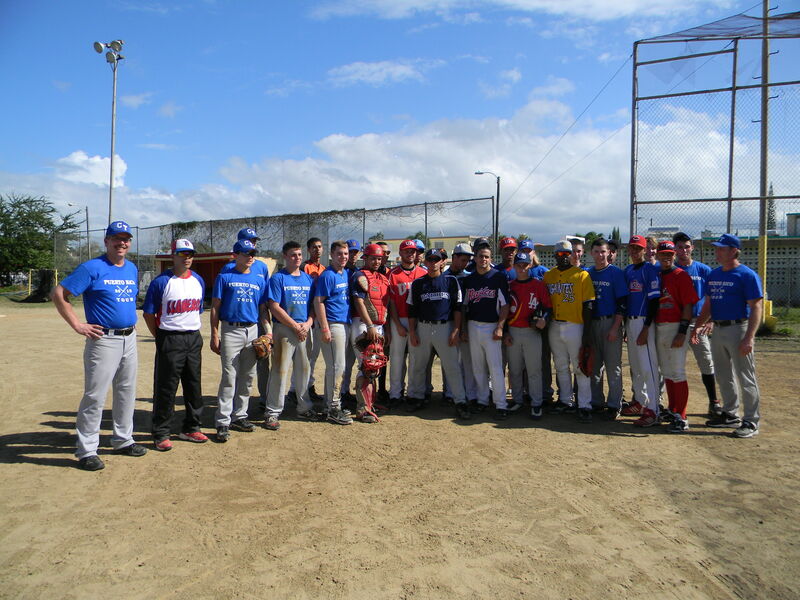 Travel teams or ad hoc teams can play in Puerto Rico. The opportunity is great and the talent is top-notch. The GAB took teams down to the island in 2009, 2011, and 2012. Download the slideshow below for more information or read the links to the blogs. Contact for more info.